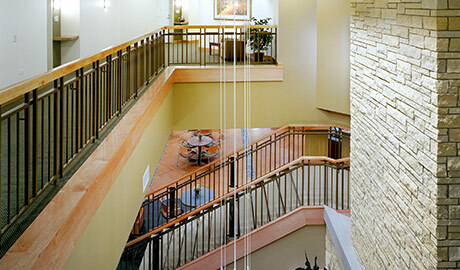 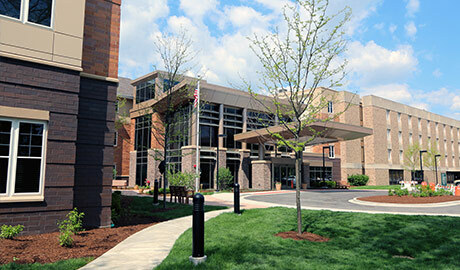 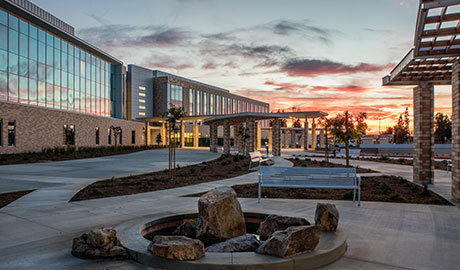 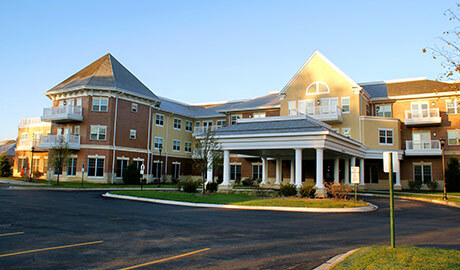 Senior living facilities are unique projects that require specialized expertise. 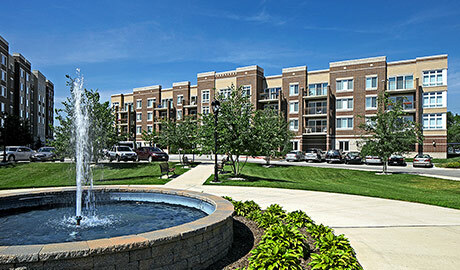 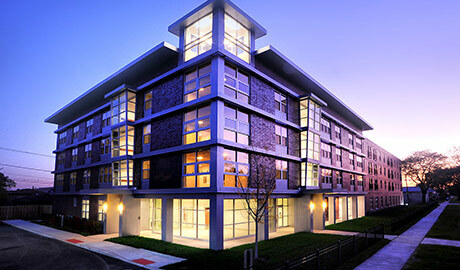 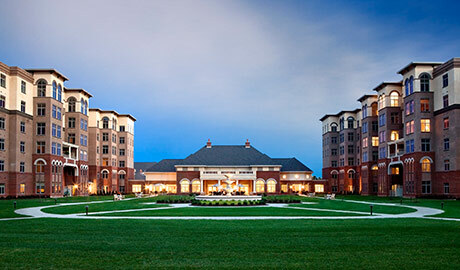 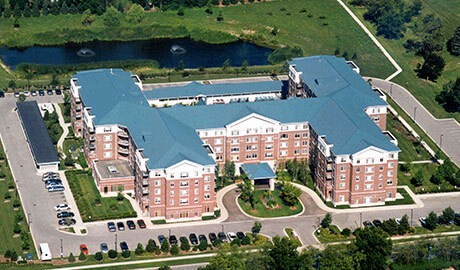 The Walsh Group has completed more than $500 million in senior housing contracts, both for public and private clients. 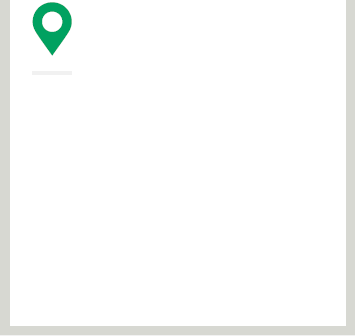 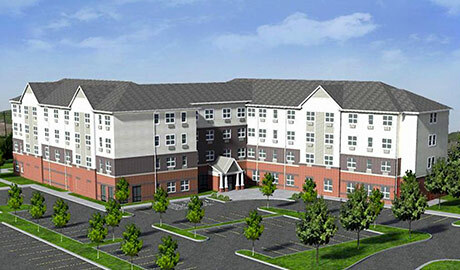 With project experience that includes renovation and new construction in a variety of independent living, assisted living and skilled care facilities, The Walsh Group has a well-earned reputation for delivering the highest quality results, on schedule and within budget.